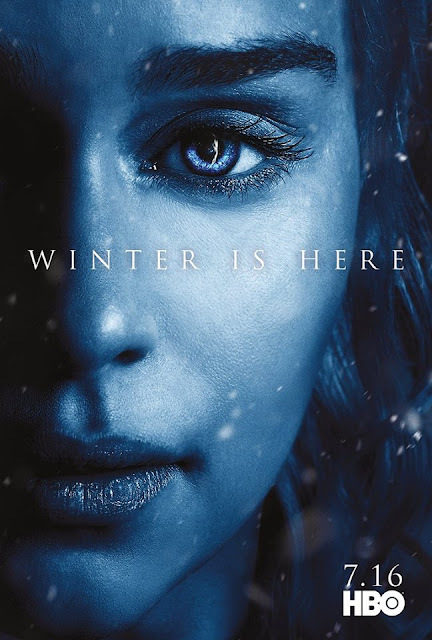 In an unexpected time and date, HBO has surprisingly unleashed a brand new heart pumping trailer for its upcoming and most anticipated TV series Game of Thrones Season 7. 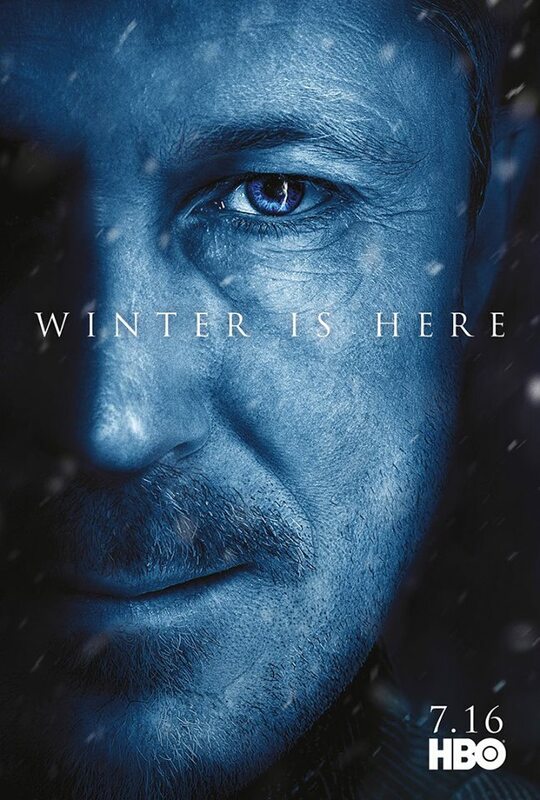 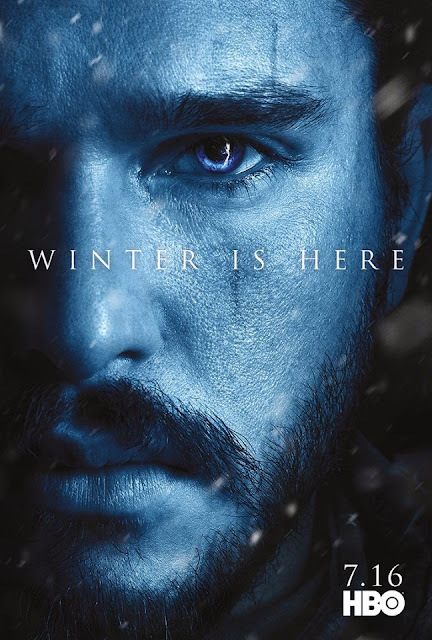 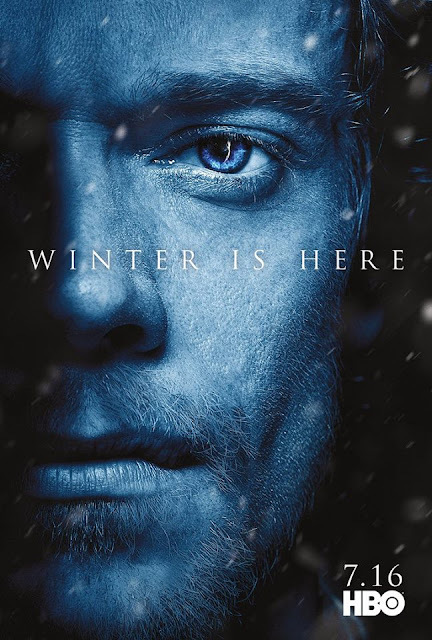 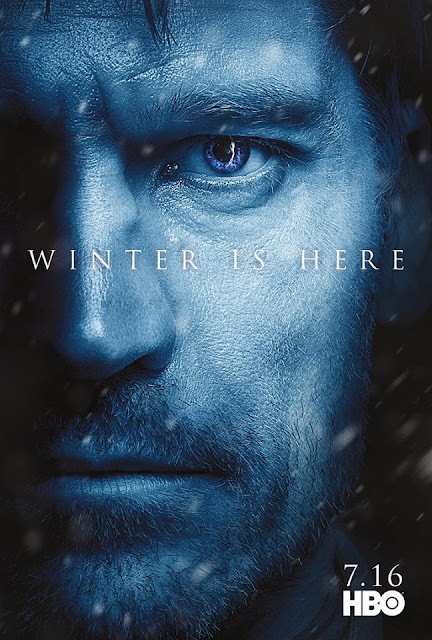 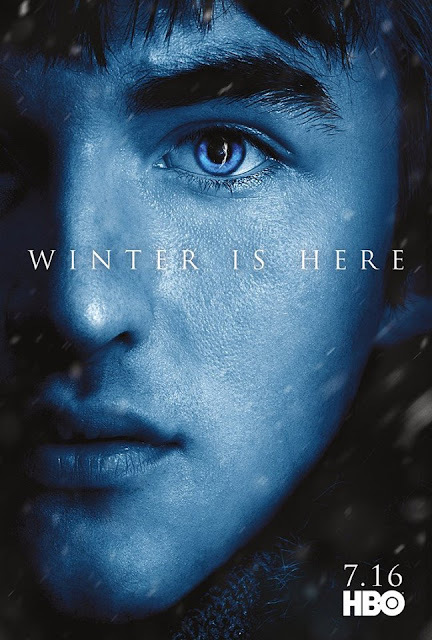 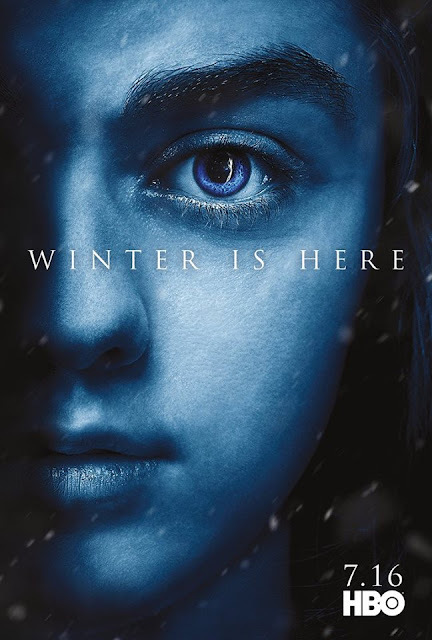 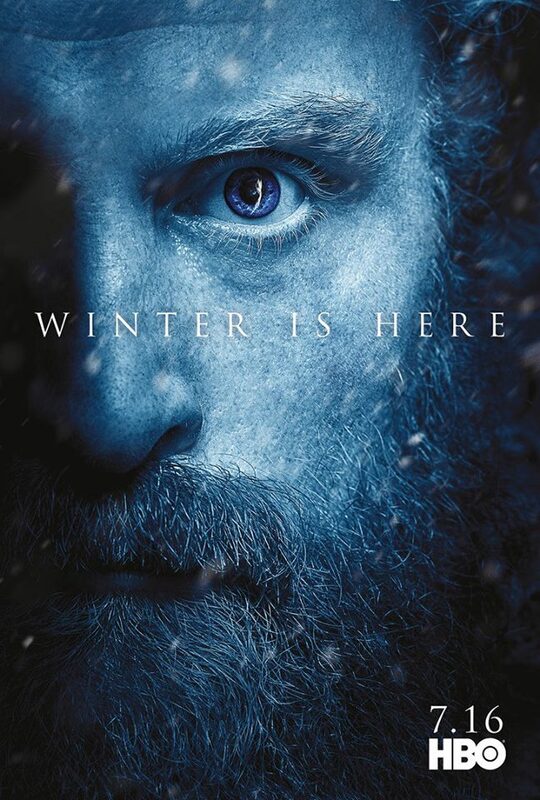 And as what we have been expecting and being told, this trailer has reiterated again and again that the seventh season will be mostly about ice, fire, and most of all war. Watch it below. 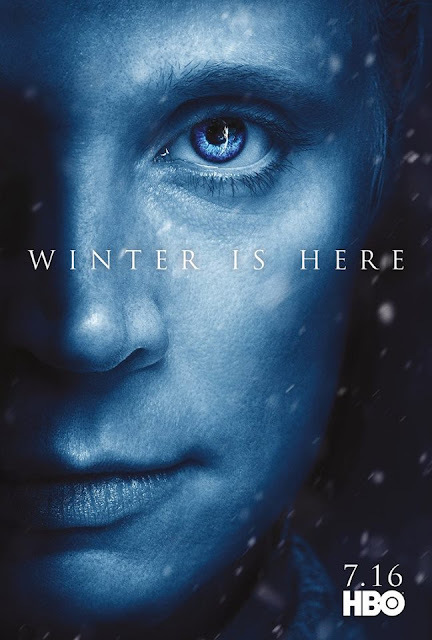 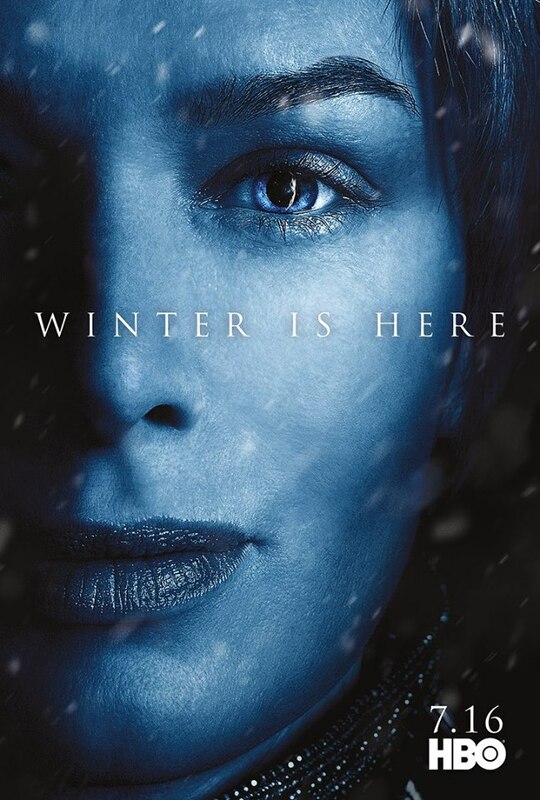 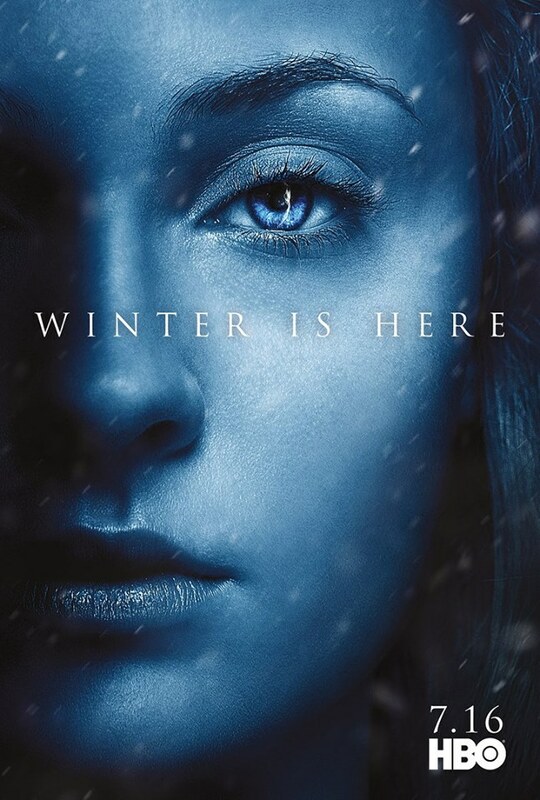 In addition to this massively epic trailer, HBO also released brand new character posters through its Game of Thrones Facebook page with the hashtag #WinterIsHere. Game of Thrones Season 7 will premiere on July 16, 2017 on HBO.